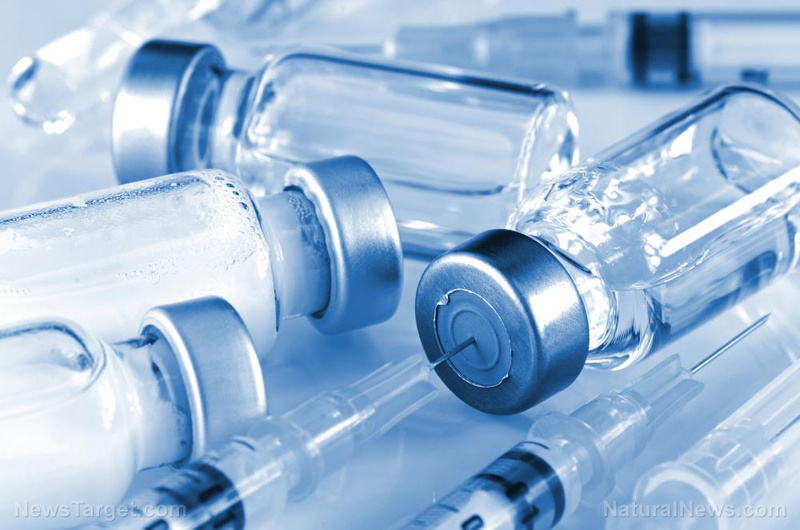 (Natural News) The North Carolina State Bar, which issues licenses to North Carolina attorneys, has filed a lawsuit against the nation’s leading vaccine rights attorney, Alan Phillips, J.D., demanding that he hand over private patient records in violation of attorney-client privilege protections. The N.C. State Bar is upset at Phillips for daring to defend individuals against illegal vaccine “mandates” that seek to forcibly inject them with chemical poisons that might seriously harm or kill them. For simply informing them of their natural, God-given rights and defending their cases against “mandatory” vaccination in court, Phillips is now the target of a vaccine industry witch hunt. Via the N.C. State Bar, the vaccine industry, which has a very heavy presence in the state of North Carolina, is attempting to not only violate the law in obtaining private medical records, but is further trying to disbar Phillips for refusing to go along with the pro-vaccine agenda. Using “invented facts and law,” the N.C. State Bar is not only attacking Phillips and his clients, but also the vaccine awareness movement at large, the goal of which is to educate people about their rights in legally refusing “mandatory” vaccination – and it’s doing so in violation of the law. On this latter point, it’s important to point out that N.C. Bar attorneys are barred from lawfully investigating Phillips since he has an unresolved complaint against them. Both matters, VaccineRights.com points out, have to be addressed by outside, independent persons in order to avoid violating conflict of interest laws. There are, in fact, multiple complaints currently pending against the N.C. State Bar for similar violations. Two independent legal experts have filed similar complaints against the Bar for fabricating facts and committing other crimes in its witch hunt to take down and silence Phillips. The N.C. State Bar is suppressing these complaints as well, all the while passing judgment on other N.C. attorneys for allegedly committing crimes that only the N.C. State Bar is committing. It’s a legal travesty of epic proportions that hinges upon the establishment’s opposition to vaccine choice, and it’s desire to force everyone to be vaccinated, even against their will. According to Phillips, the N.C. State Bar’s actions represent an unlawful “fishing expedition” – meaning the organization is basically digging around in private information trying to find evidence of wrongdoing without having a legitimate reason for accessing this information in the first place, which violates Constitutional due process. “… this ‘expedition’ would be particularly egregious, as it would violate hundreds of Phillips’ clients’ privacy rights based on the most sacred of legal tenets, the attorney-client privilege,” explains VaccineRights.com. While Phillips worries that the courts may “rubber-stamp” the unlawful demand regardless of its unconstitutional implications, he does believe that there’s an “out-of-the-box” solution to the problem that involves shining a public spotlight on the matter. “Even a bad person will do the right thing when there’s a spotlight on them” is the saying, and it tends to hold up when people whose rights are being infringed upon speak up and make it happen. And this is what Alan Phillips is hoping for with this case: a groundswell of public support to help shine a really bright light on the criminal activity of the N.C. State Bar in order to stop the illicit organization in its tracks. To learn more about how you can help support the cause, visit BarWatchOnline.org.